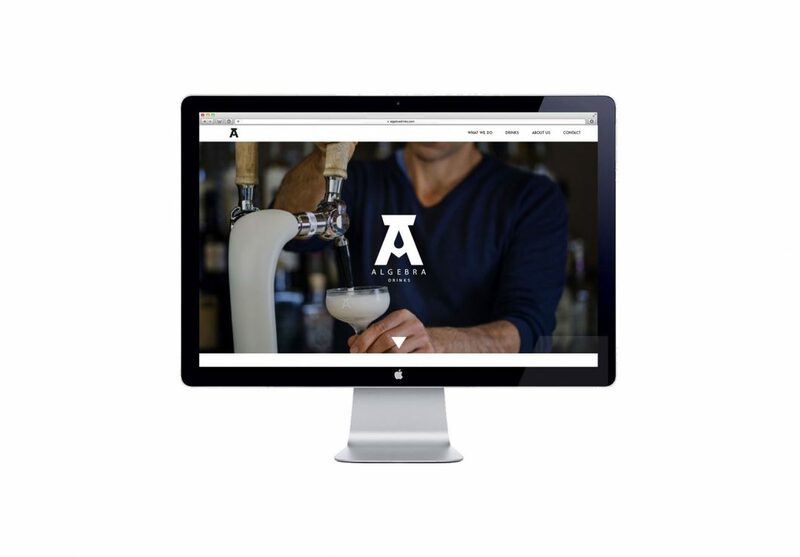 Algebra Drinks create classic cocktails, conditioned in kegs for efficient on-tap service. 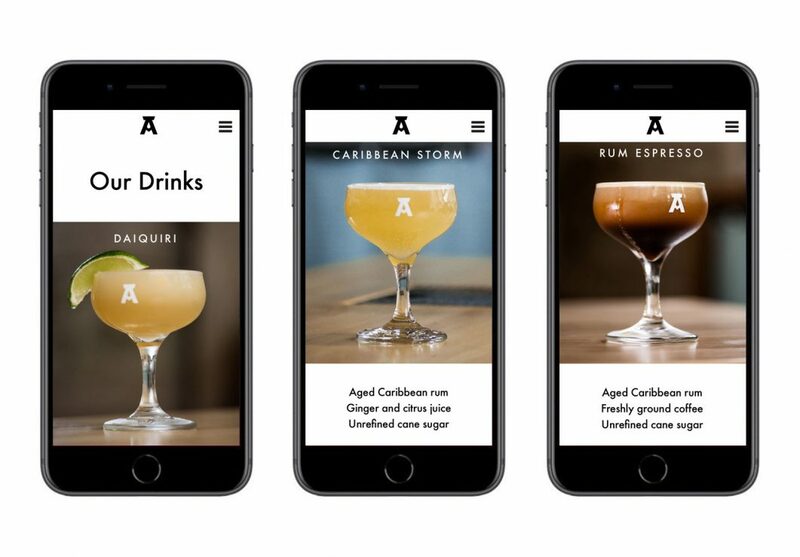 We have created a clean, simple scrolling website design which communicates this innovative cocktail company’s core brand value: Simplicity. 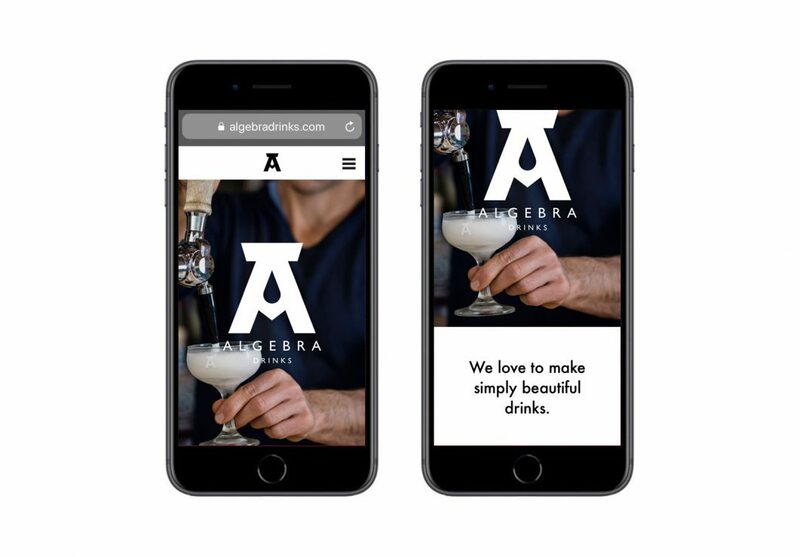 Naturally, the site is fully responsive for desktop, mobile and tablet use.